Facebook is asking large banks to share their customers’ credit card transaction data, shopping habits, and checking account balances to help it launch a new financial services initiative, according to a report from The Wall Street Journal. Now, Facebook is speaking up in an effort to make clear that it’s not asking banks for its users’ financial transaction data or shopping habits. In a statement to TechCrunch, Facebook spokesperson Elisabeth Diana said the social networking platform is working with banks to increase its chatbot capabilities. However, the company denies that it’s seeking access to its users’ financial data in order to serve up targeted ads or use that information for other purposes. “A recent Wall Street Journal story implies incorrectly that we are actively asking financial services companies for financial transaction data – this is not true,” Diana said. The company says it’s looking to partner with banks and credit card companies to offer customer service through a chatbot in Messenger or help users manage their accounts within the app. Facebook said it is considering a new initiative that would let users see their checking account balances from within Messenger. “The idea is that messaging with a bank can be better than waiting on hold over the phone – and it’s completely opt-in,” Diana said. 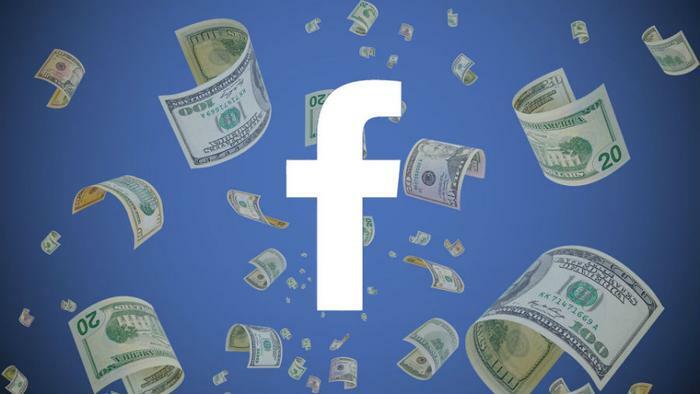 Anonymous sources told the Journal that Facebook has talked to large banks including JPMorgan Chase, Citigroup, Wells Fargo, and US Bancorp about what types of banking services Facebook Messenger could provide for customers.